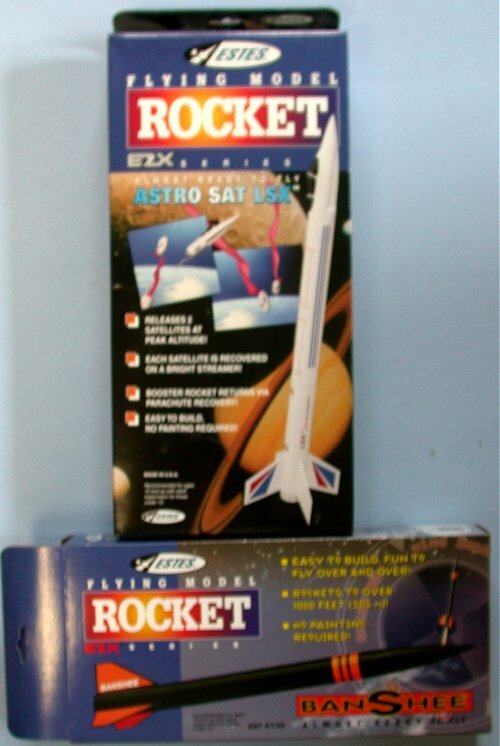 Vintage Estes Model Rockets Kits That Need a Home! As my model rocketry interests continue to evolve, it has become obvious that I own too many original Estes kits that will never be built. It might be a good idea to sell some via a fixed price list to others who collect or enjoy building vintage kits. As I am not in a hurry to liquidate these kits, the fixed price list makes more sense than the eBay auction route. As a result, I will price these kits on an attractive basis (against my Estes kit pricing database) and will provide clear and accurate descriptions. The initial kit listings will be the more recent and common kits. Please remember that I'm simply starting up the For Sale list. However, I do plan to dig deep into the collection and place some earlier 1960s and 1970s duplicate kits up for sale also. You can trust me as a seller. 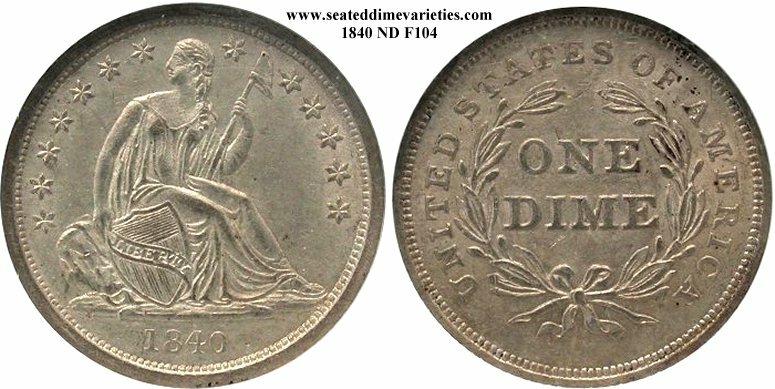 Please check the Liberty Seated dime portion of my website where as I've sold $1000+ coins to fellow coin collector friends. If you wish to check my eBay rating, handle is "gfortin" with 100% positive feedback. Postage and packaging costs are presently an unknown and I will only charge actual shipping costs. Let's discuss shipping method and cost if you have interest in a purchase. Payment can be done via good check, money order or Paypal. Mailing address is Gerry Fortin, 225 Valley Rd, Raymond, Maine 04071. 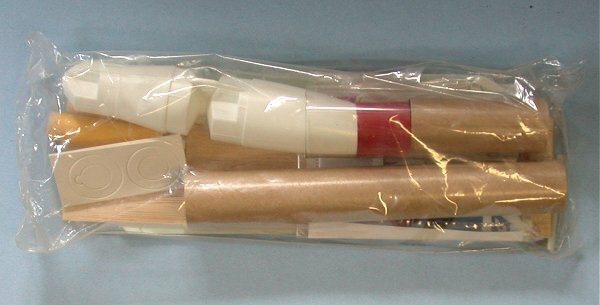 Since I work half time in China, then there will be periods of time when rocket kits can be held and shipped under seller's and buyer's mutual convenience. 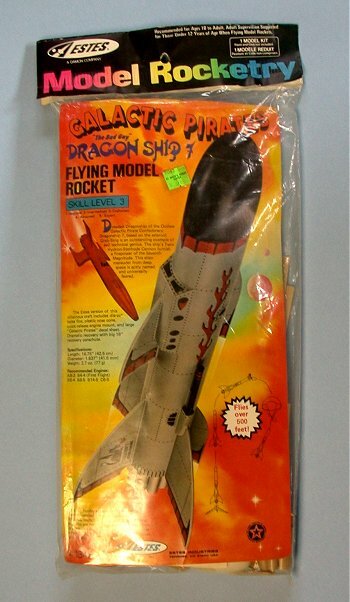 Dragon Ship 7: Desireable kit with rainbow hang tag in excellent condition. Tubes are all round and mark free. 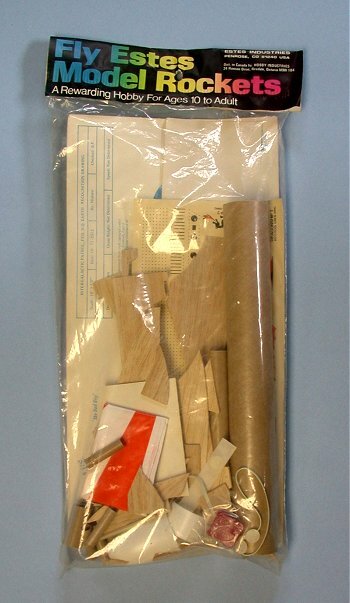 Balsa separation is high as is usually encountered with this size kit and the sister kit Excaliber. There is a price sticker on the front of kit that is visible in the image. Click here for back image. Loadstar: These are individual bulk pack kits with no facecard or instructions. The Loadstar was my first two stage experience and used a bulk pack lot for teaching model rocket course at local high school about 16 years ago! An easy build and great flyer. Three kits are available. 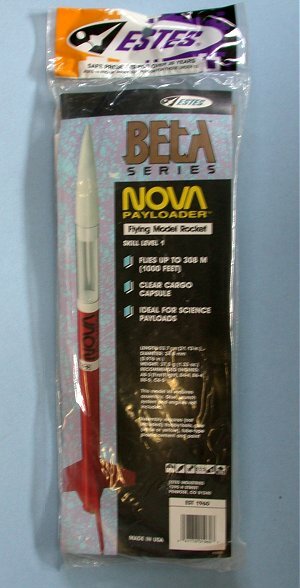 Nova Payloader: Beta series, brand new as purchased. Sidewinder: Great semi scale model for builder with patience. Box in new condition with no dents. 36D Squared: Brand new in box inside bag condition as purchased. I have two and selling nice condition kit. The other will be built. Bansee and Astrosat LSX: Brand new in box condition as purchased. Sold as a pair to save the buyer shipping. Thunderstar X-Prize: Brand new condition as purchased. I have two kits for sale. Vanguard Spacecraft-Eagle X-Prize: Brand new condition as purchased. I have four kits for sale.